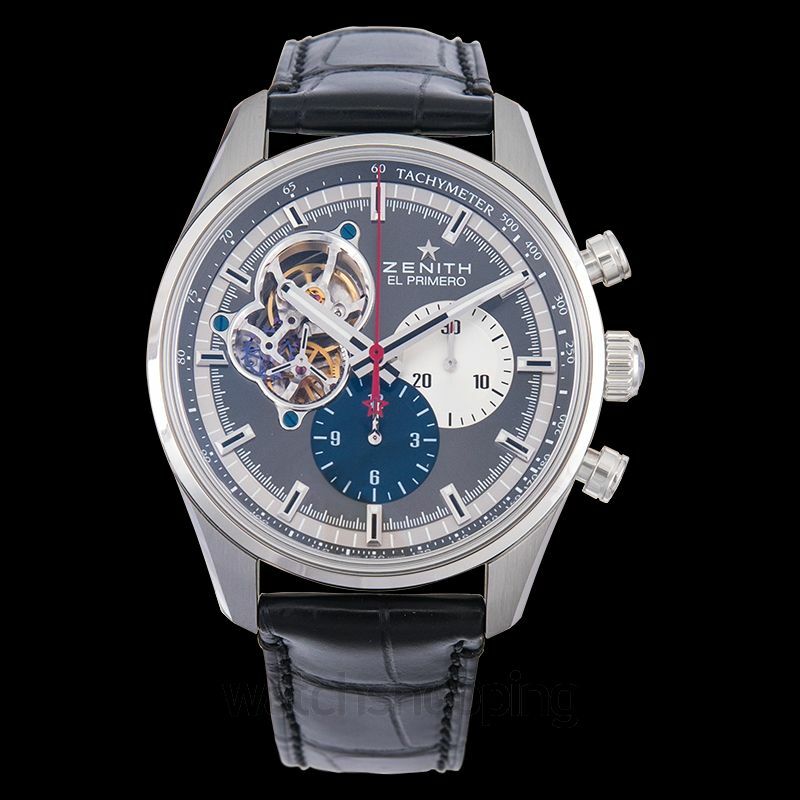 The El Primero Chrono master from Zenith is one stylish masterpiece. 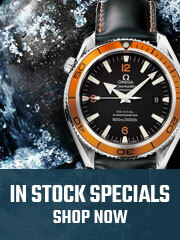 It comes with a unique anthracite grey dial with sunburst finish and stick/dot markings. 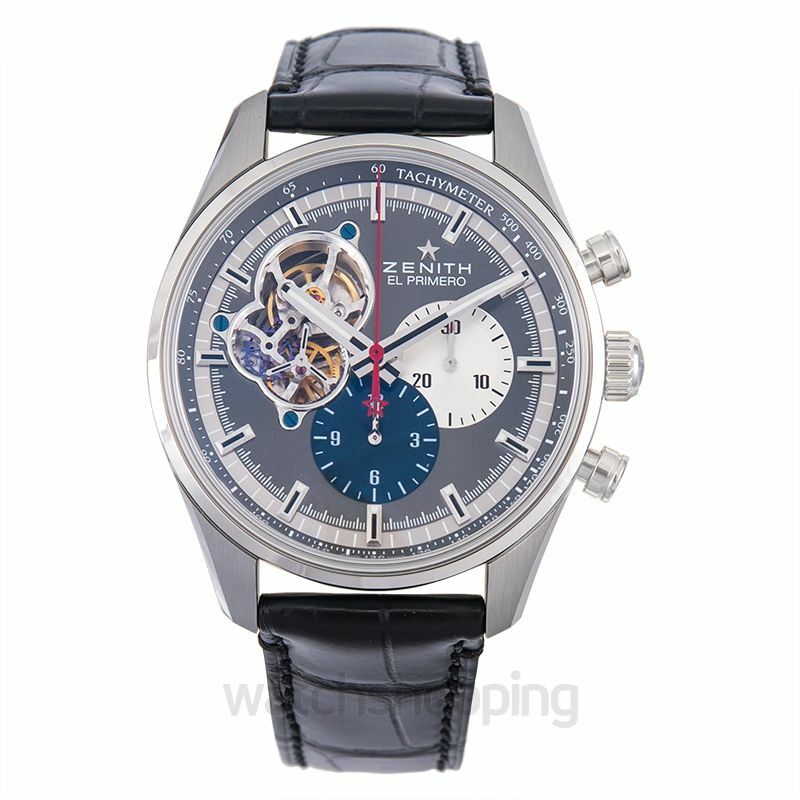 The dial has an opening between the 8 and 11’o clock position that enables the view of the El Primero caliber 4061. 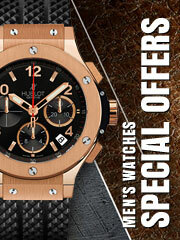 Moreover, the watch has a 42 mm sturdy stainless steel casing with sapphire crystal for an added look. 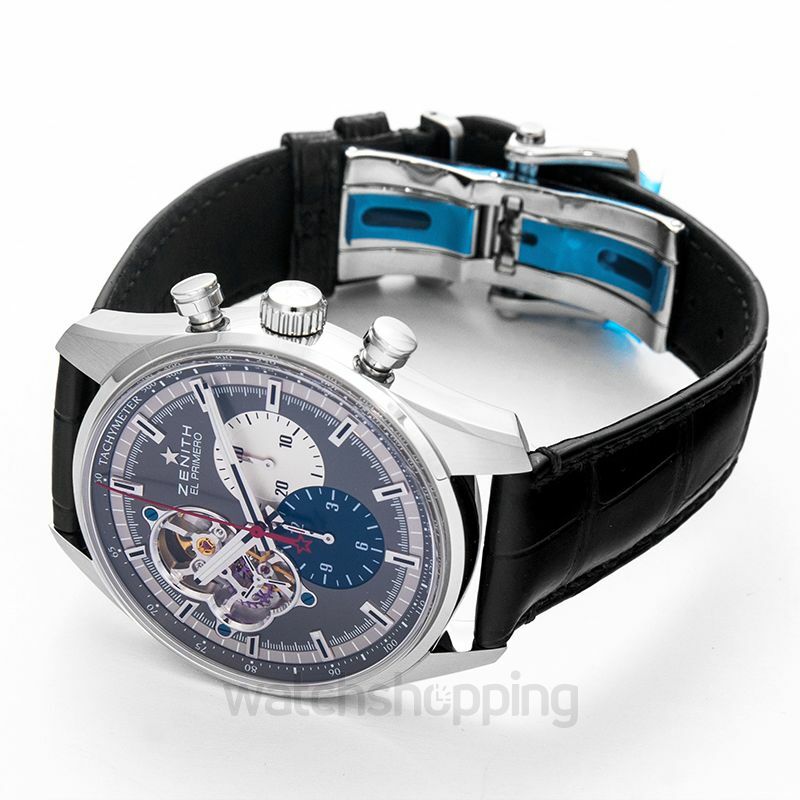 It features a long and durable power reserve of 50 hours for smooth functioning.